When you're working out, whether to tone or reshape your body, one key enemy is excess body fat. Too much body fat can camouflage a well-defined shape and lean muscle tone. While it's not possible to isolate one area of your body to lose weight, these four ingredients are proven to help fight body fat. This ancient liquid is full of healthy, fat-burning benefits. Green tea is powerful, and a little goes a long way. 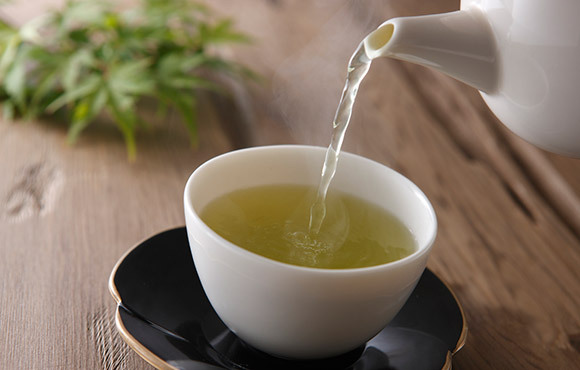 In fact, studies show that people who take three doses of green tea extract per day experience a 3.5 percent increase in calorie burning in a 24-hour period. That much fat burning is sure to produce results and increased weight loss over time. So, here's to green tea. Be sure to drink up the next time you have the chance. Cinnamon is a tasty addition to many pastries and carbohydrate-rich foods. However, it's not just for spicing things up. Cinnamon is key in regulating insulin and blood glucose levels. This is great news, but a bit of caution. Don't use this as an excuse to load up on pastries sprinkled with cinnamon. 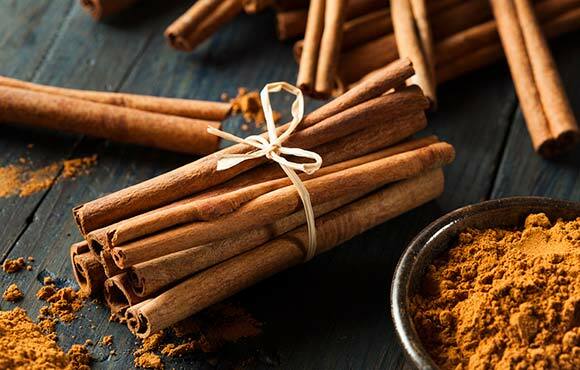 Instead, find ways to incorporate cinnamon into your healthy home-cooking routine, and you'll be sure to see the benefits in no time. The hotter, the better. Thermogenesis is a process by which the body releases calories in the form of heat. Sprinkle your food with a little capsaicin (hot pepper), and your body will begin the process of thermogenesis. An added bonus? 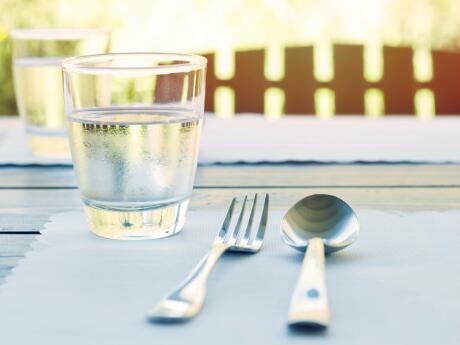 After consuming your meal, and while your body is working overtime to release calories via heat, you can expect your calorie-burning rate to reach 10 percent above your normal rate of calorie burning. That extra 10 percent is equivalent to about 125 burned calories per meal. 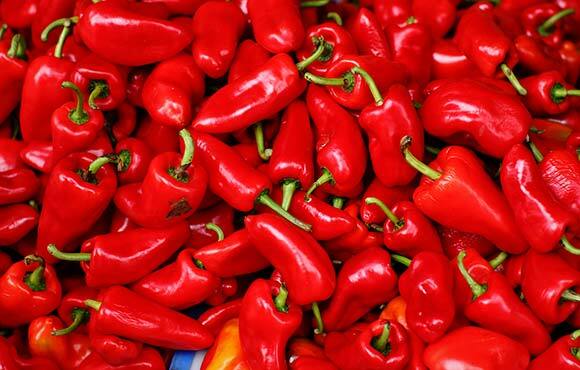 Increase the heat and enjoy the benefits of hot peppers. Just be sure to keep a glass of milk around to cool down. Coffee is an awesome pick-me-up in the mornings, or after those really long afternoon meetings. You might have heard different things about coffee and the amounts of caffeine it provides. But drink up, because like green tea, coffee has fat-burning qualities that translate into big losses in calories over time. 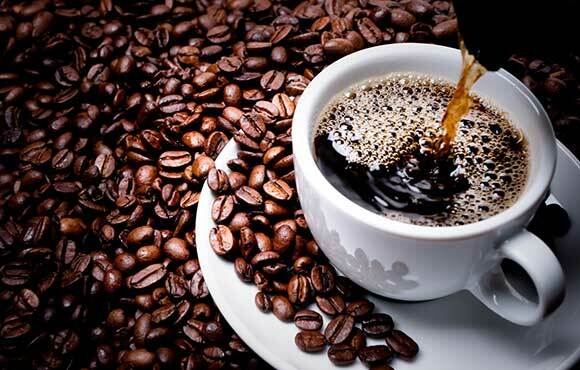 The caffeine in just one cup can boost calorie burning by four percent over the course of two and half hours. Not bad for the old cup of Joe. Skip all the added sugars and creams in order to reap the full benefits that coffee can provide. Your best bet? Black coffee.